Here is our Editors’ Choice for is this week. Carefully selected new content from our video channels, podcasts, blog, and shop can be found below. We’re listening to millennial priest Fr. Josh Johnson answer tough questions about the faith on the Ask Fr. Josh podcast. We’re also watching the Franciscan Friars of Renewal talk about loving the Cross, and reading about how to run a Catholic Bible study. 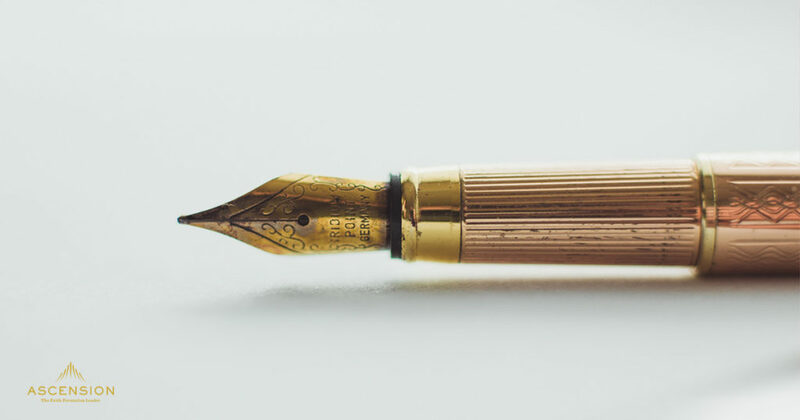 Ascension has compiled all the essential information and insider tips from the past twenty years of working side by side with amazing Bible study leaders. 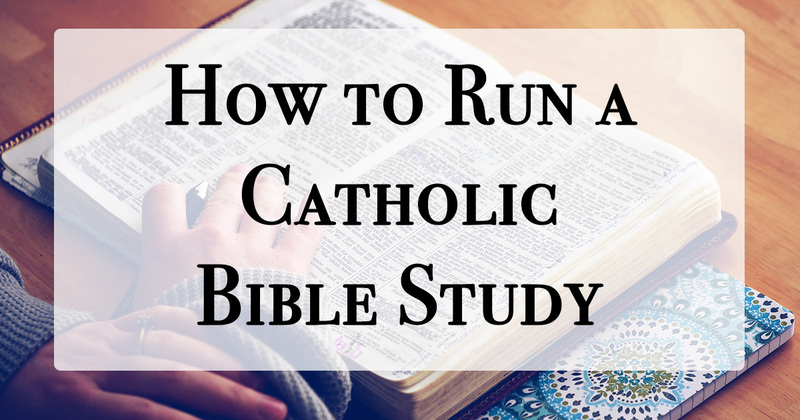 This is the ultimate guide to get you started with Catholic Bible study. This week on the Ask Fr. Josh podcast, Fr. 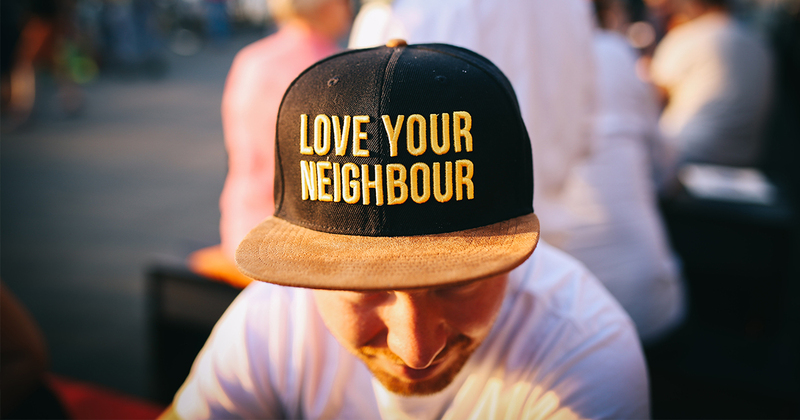 Josh tackles three tough questions: Addicted to Social Media, Helping the Homeless, and Communion on the Tongue. Should Catholics give money to homeless people on the street? Is it OK to receive Communion on the tongue? How can I break an obsession with social media and the internet? Fr. Mark-Mary implores us to stop taking the Cross for granted! 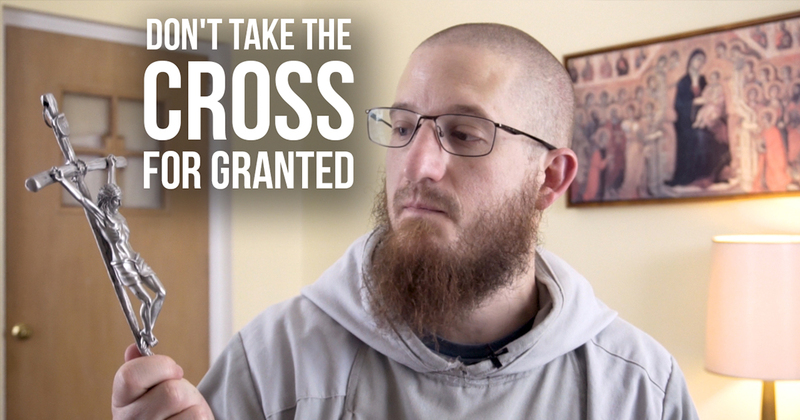 The Franciscan friar shows us how to renew our faith by looking to the Cross everyday. Looking for a way to celebrate Advent? Rejoice! 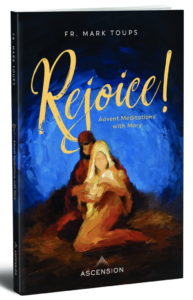 Advent Meditations with Mary, Journal offers more than insights and information about Mary’s life—it offers an opportunity for you to encounter Mary in the quiet of your heart as you wait with her for the coming of Christ. For more great content from Ascension, see our media page at media.ascensionpress.com.